It’s our prime duty to bring you closer to financial success without going through arduous processes, that’s why we at Option Bit assure our traders unparalleled and seamless binary options trading experience while using our platform. We constantly make sure that our system always provides quality and secured trading transactions in order for all kinds of traders, be they professional or novice, to maximize the time and effort they put to every trading session. With this, we have devised an effective and dependable Option Bit support system that puts your concerns, queries, and needs at the top of our priority list. Should you have questions regarding your account, you can easily reach our highly skilled team of specialists through online chat, email, and phone. Feel free to voice your concerns with our operators who are available 10 hours a day from Monday to Friday. You can also chat with us live during these hours and get serviced in real time. But in the event that our team is no longer available for the day, you can still reach us by sending an email or a message through our website. Be advised that we reply at the soonest time possible, so you don’t have to worry about unresolved or ignored issues. 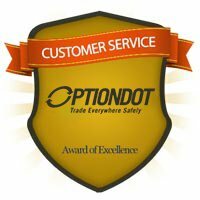 Trust that our support team here at Option Bit is working doubly hard to provide quality assistance to all of our traders who are in need wherever they may be. 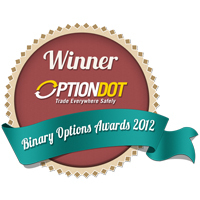 We take extreme measures to guide our traders in making smarter decisions when trading binary options. 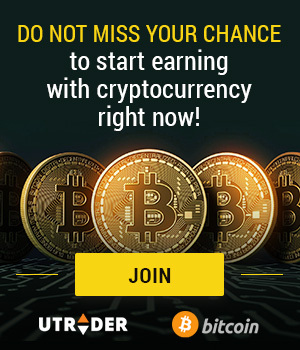 In fact, video tutorials that cater to beginners and experts are readily accessible in our website to help you familiarize with binary options and the must-knows in the business. When you finish watching our extensive collection of videos, you will definitely become more confident with the strategies and tips that our market analysts have shared with you. 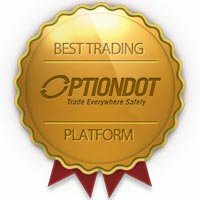 Indeed, this is our way of giving spot on OptionBit support to all of our traders around the world.